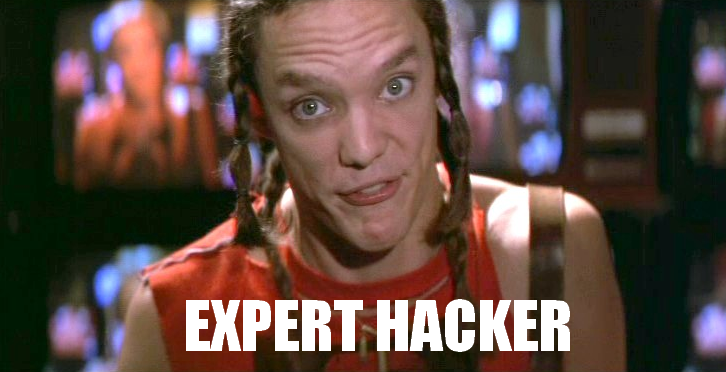 Go on a search for it in your temporary internet files like a serf digging through trash, or open up that page’s source code like one of the experts in the 1995 documentary Hackers! In most browsers, pressing CTRL+U will bring up the page’s source code, the secret language of hackers. In the case of IE, you would choose View->View Source to open up the page. With the source code opened up, you are presented with a lot of information that you need to search through to find the tidbit you need, so start your expert hacking career by pressing CTRL+F and type in what you are looking for (PROTIP: type in “.mp3” without the quotes). You may not get any results, which means that the source of the music is in a different format or stuffed inside of a Flash file, but if you do get some results you will need to verify that one of them is the mp3 that you wish to download. Paste the copied address into your browser’s address bar with CTRL+V and hit the enter key and brace yourself for full hacker status! Now you’re really surfing the world wide internet! If the address you entered into your browser is correct, your browser will be hacked enough to start playing the .mp3 file. Now, click on File->Save As… in your browser window and save that .mp3 under whatever name you choose. Congratulations, you now have an .mp3, and enough knowledge to download any variety of files from websites. Now remember, you may have downloaded an mp3, but uploading that file can land you in hot water with the RIAA. They value each song around $20,000 dollars, because that’s how much you directly steal from them when you listen to one song from a 15 dollar CD. The details aren’t too clear on which fortune-teller conjured these random numbers for them, but it is clear that they can sue anyone they want with little or no proof and that’s why you should be a little careful. By uploading a copyrighted song onto your personal website, you end up sharing it with billions of people, each one stealing $20,000 dollars directly from the recording artists and bleeding the industry dry in their horrible piracy that threatens to destroy all modern music, as per my understanding. You may have an mp3 in your possession, but for God’s sake, never listen to it or allow someone you love to listen to it, because that is piracy and that word is scary so it is a bad thing. 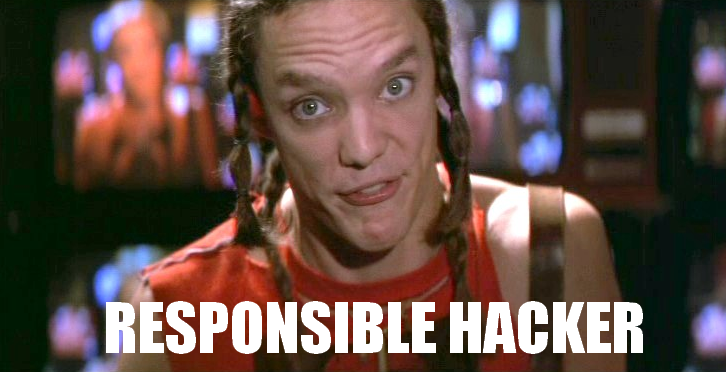 Be a responsible hacker. Similar process for grabbing them from an embedded flash player.